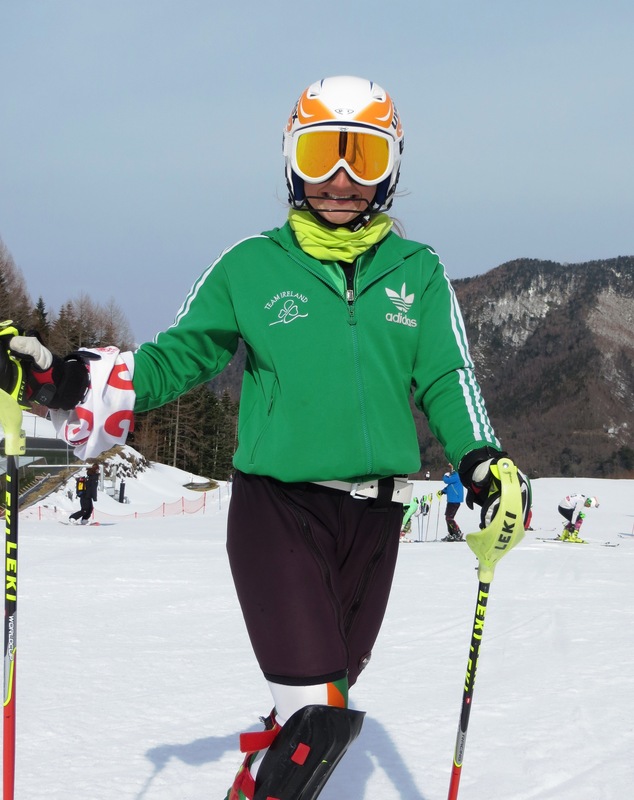 My first race in Japan in 2012 was on this slope; almost exactly a year ago (only then, the races were actually titled as Marunuma and not Katashina!) 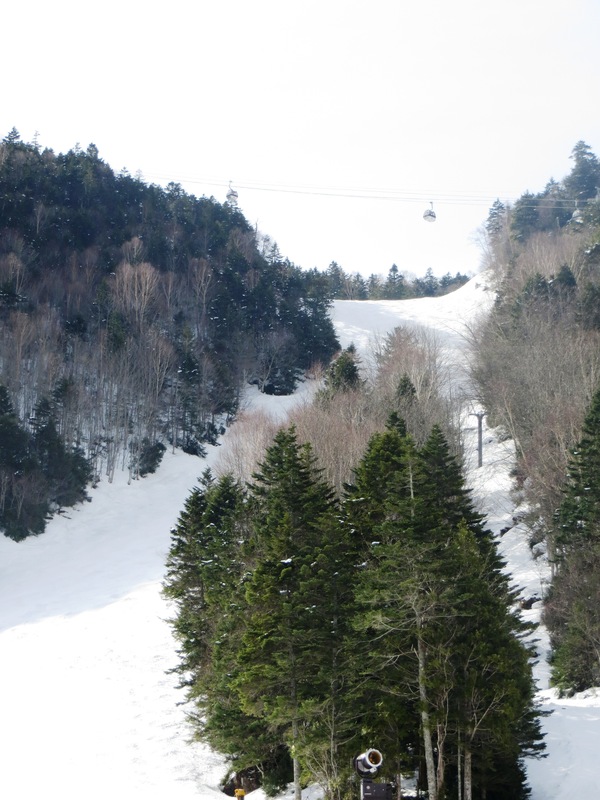 Without boring you with the details, the many different names the Japanese give to the same place (whether ski slopes, towns or larger districts) it can be more than a bit confusing! It was also really lovely to stay with Hiro and his family again and to be spoiled with his European cooking. Marunuma was experiencing the sort of weather we would expect on a nice summer's day in the British Isles. So, any fellow ski racers reading this blog will know that when all of the top 30 finish the first run, going out with bib 39, through snow that is like demerara sugar, you would need to be racing on the World Cup circuit in order to make the flip! I pushed so hard and gave it everything but the warm weather was my biggest challenge - I'm keeping my fingers crossed for some cooler temperatures for the next races.